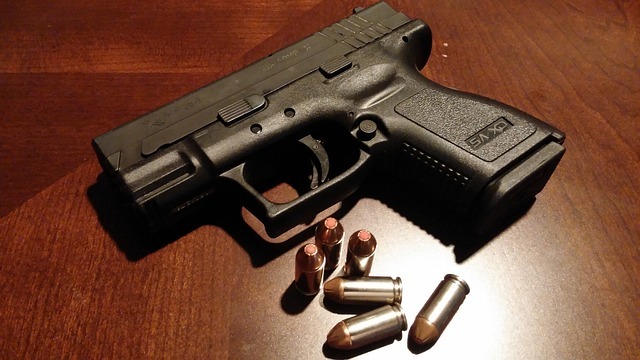 There are three other gun bills making their way through the legislature as well, and the first takes a hardline stance against defendants of domestic violence cases. Maryland law prohibits those convicted of crimes of violence and other disqualifying crimes from possessing firearms, but currently a probation before judgment does not count as a conviction for this purpose. Should Senate Bill 224 pass, a PBJ for a domestic violence crime like second degree assault or violation of a protective order would count as a conviction for the purposes of firearm ownership. Lawmakers in the House have also taken efforts to fine tune the process of obtaining a state wear carry license by reducing the amount of mandatory instruction, and allowing applicants to obtain preliminary approval before investing time and money in the required training. The Blog will continue to follow these bills, especially Senate Bill 224, which could undermine the entire concept of probation before judgment. Benjamin Herbst is a Maryland domestic violence attorney who handles assault, gun charges and all other criminal cases in state and federal court. Call or email Benjamin anytime for a free consultation. Maryland: Multiple Gun-Bills on the Move in the Legislature, nraila.org.